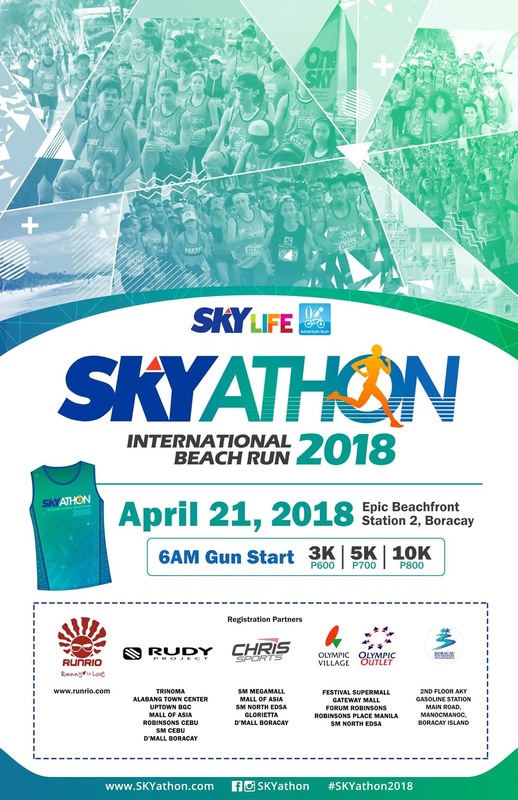 SKYathon Beach Run is back and bigger on its ninth year with the opening of participation to international runners as it aims for greater awareness to raise funds that would help rehabilitate the reefs of Boracay. Organizers of the first destination run in the country are excited with this development. “Among the avid participants of the race are foreigners vacationing in the island. To open this to international delegates will elevate the race not just to a fun run but a race that the running communities around the world will look forward to each year,” said Mr. Delbert Santos, a senior marketing manager from SKY. Set to happen on April 21 at Epic Boracay, it features three categories for runners to choose from; 3K, 5K, and 10K. SKY plays its part in protecting nature by supporting this initiative. A portion of the proceeds from SKYathon will go to the coral reef rehabilitation program. Other than reef rehabilitation there is also a mangrove planting partnership with the Provincial Environment and Natural Resources Office of the Department of Environment and Natural Resources in the area. 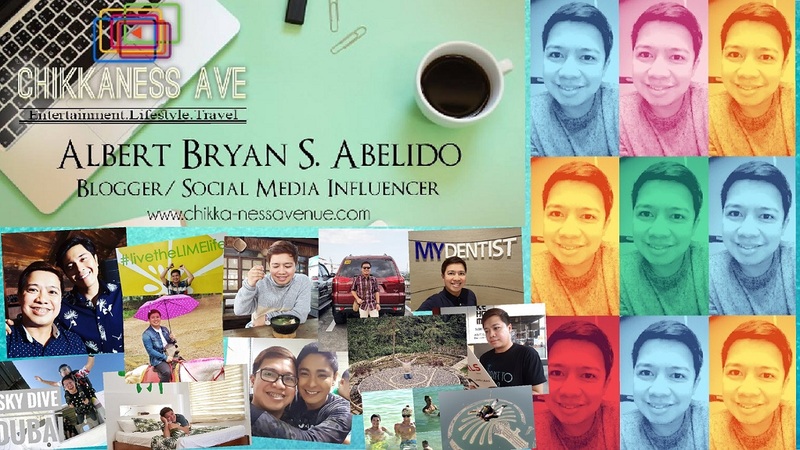 This year SKYathon introduces #LoveBoracay, a call for a turn towards responsible tourism. 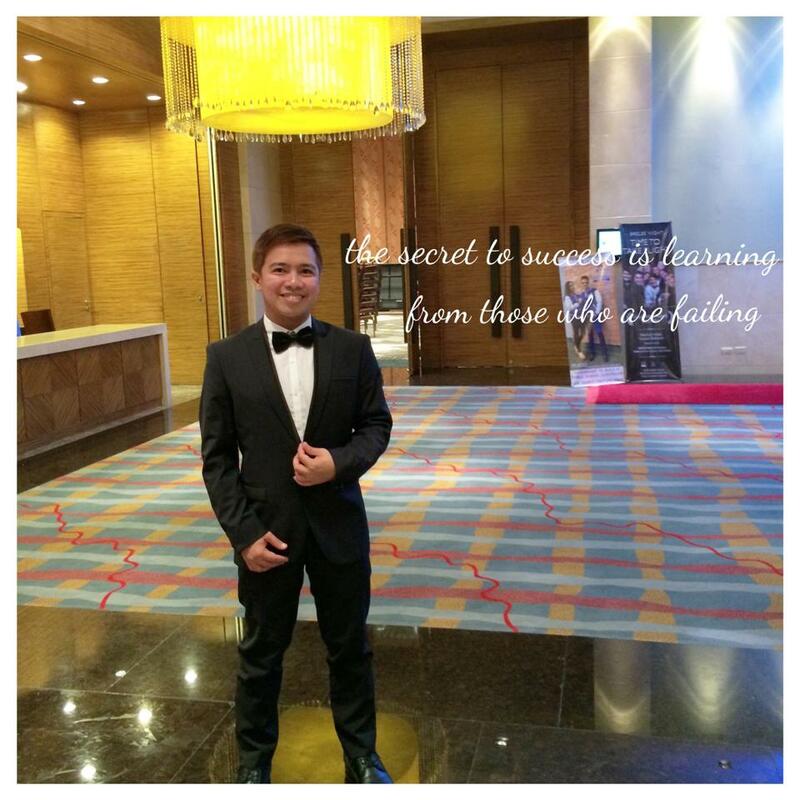 Also back this year is Coach Rio de la Cruz’ RunRio, which will organize event. 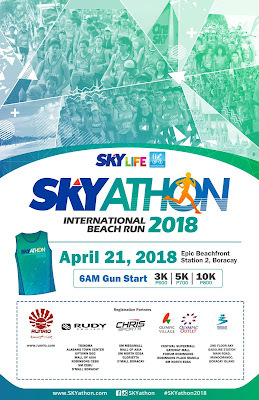 “Since it is RUNRIO’s 4th year in participating the SKYathon run, I am glad that we still continue to organize events like this in Boracay island each year. I believe that because of this event we are not only promoting an active and healthy lifestyle to the people, but also saving Boracay island itself,’ said Rio de la Cruz. Registration is ongoing and can be done online through www.runrio.com or onsite via selected branches of registration partners Rudy Project, Chris Sports, and Olympic Village. The Boracay Foundation Inc. Secretariat in Boracay can also accept registrations.